The human body has an inherent ability to heal tissue, but in certain areas that capacity is just not great. New cells are created all the time in the body, in order to replace old or damaged tissue, but, with age, this capability decreases. Even in younger individuals, the capability is slight (e.g. knee cartilage when damaged). Certain conditions, such as degenerative arthritis, can cause severe joint pain, and conventional medicine offers treatment that may mask the pain temporarily, but not alter the condition itself. With the help of regenerative medicine and options such as platelet rich plasma therapy (PRP), things are changing right now to repair damaged tissue. PRP is an innovative therapy that is now gaining in popularity substantially. The procedure entails drawing blood from a patient and then spinning it in a centrifuge machine. This generates a layer of concentrated platelets and growth factors that can possibly reduce pain and regenerate damaged tissue such as tendon or cartilage. What are platelets and what is their role in repairing arthritic and damaged tissue? Plasma makes up the liquid part of human blood, and it contains red cells, white cells, and platelets. Platelets exist in the blood all the time. They play a vital role in blood clotting during an injury and with helping the repair process itself. Once activated, they start releasing proteins responsible for healing, called growth factors. When platelet rich plasma is administered to a person, these growth factors speed up the body’s normal healing capability and may push it farther than it would normally go. How is the PRP administered? The 1st step of the procedure consists of acquiring a bit of blood from the patient, similar to a simple blood draw. Afterwards, the medical personnel uses a centrifuge to separate the platelets from the blood. The centrifuge process separates the blood into three components. The middle layer contains the heavily concentrated platelets and growth factors, and this is the part used for the procedure. The 2nd step of the procedure consists of injecting the concentrated solution, rich in platelets to the area experiencing pain. 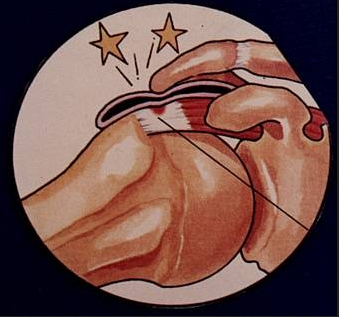 Numbing medicine is used to relieve discomfort during the injection procedure. The doctor will simply inject the platelet rich plasma into the painful area, using ultrasound or x-ray guidance if needed. Once the affected ligament, tendon and joint is injected with PRP, it starts healing with inflammation as the first step. Once the platelets are injected in the painful area, they start a powerful regenerative process. They start releasing growth factors, and these will increase increase blood flow to the area, and generate a healing process. Also, the platelets and growth factors send out signals which calls in the body’s stem cells as well to promote healing. The damaged tissue is replaced by new cells, and the cartilage has the potential to be identical to what “God gave you”. 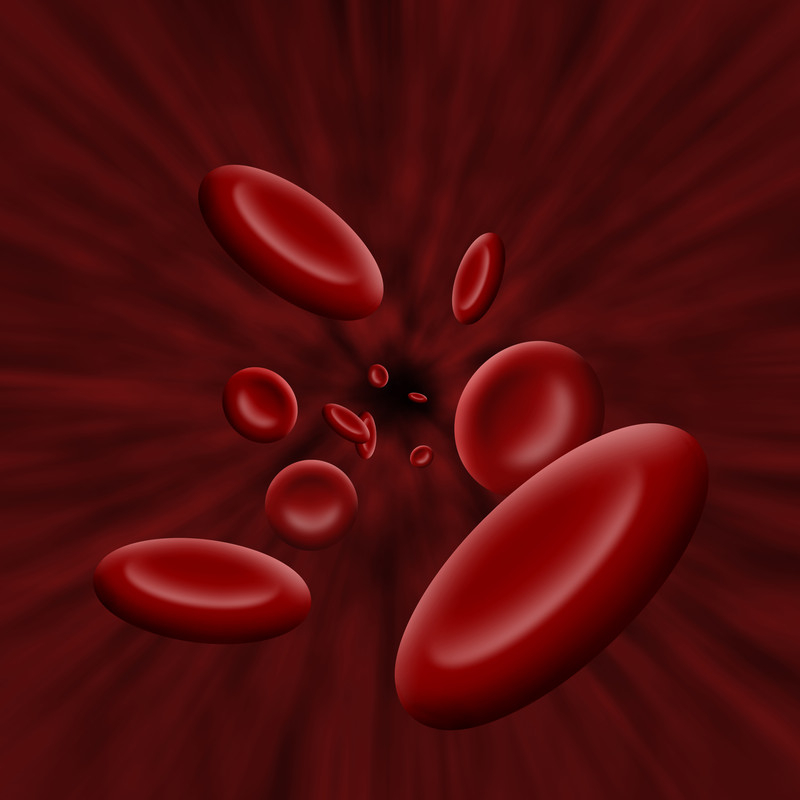 What types of medical conditions are treated with platelet rich plasma therapy? Conditions that involve joint pains and ligament/tendon injuries are often excellent candi dates for PRP therapy. Here is a partial list of the conditions PRP helps considerably. Soft Tissue Injury – Tendonitis, meniscus tears in the knee, ligament sprains. Because of their immense effects in treating conditions related to tendon, joint, or ligament damage and pain, platelets are frequently used in treating athletes and quite a few have already used this therapy to speed up the healing processes in their bodies, so they could get back to playing at a very high level. Athletes such as Kobe Bryant, Tiger Woods, Rafael Nadal, Dwight Howard, and Hines Ward to name a few have benefited from PRP therapy. When it comes to hair loss, PRP therapy is extremely effective. It is performed with a simple “micropen”, and costs considerably less than plugs or transplants. 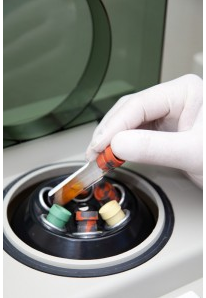 What to expect from platelet rich plasma therapy? One to three injections may be necessary in order to get the best result from this therapy. Typically, a break of four to six weeks is recommended between injections. Initially, especially for the first two days, some swelling may be seen, as the platelets begin working by releasing growth factors. Some pain relief medication and ice packs applied locally will help with this type of discomfort. In a few days, the pain usually starts to reduce as new cells are created, and the body begins healing on its own. Physical therapy helps contributes to the speed of recovery and pain reduction after the injections of PRP. More noticeable beneficial effects are experienced after a few weeks. The person will typically start feeling better and better, as joints increase range of motion, and pain continues to decrease. However, it may ache up to several months for the platelets to complete the healing process. 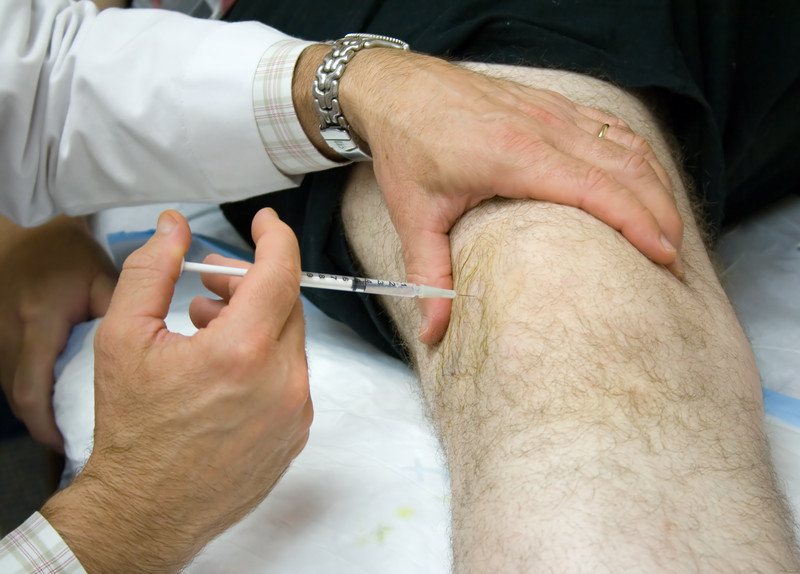 A recent study out of the Hospital for Special Surgery published in the Clinical Journal of Sports Medicine looked at PRP injections for arthritis in 22 patients averaging 55 years of age. The outcomes of the study were fantastic. Participants, by and large, had excellent pain relief that lasted the whole year of follow up. Also, the functional outcomes improved significantly in most of the patients. MRI’s showed that in 75% of patients, no further cartilage degradation could be seen. Typically with arthritis, 4 to 6% of a person’s cartilage degenerates each year. In this study, the platelet rich plasma injection appeared to halt knee degeneration in 75% of the patients. How is platelet rich plasma therapy different from conventional methods? 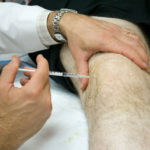 Extreme pains caused by osteoarthritis or tendon injuries are usually treated with cortisone injections. However, this method does nothing to treat the cause of the pain and it only masks it, making the patient feel it less. On the other hand, platelet rich plasma therapy contributes to healing the affected area along with reducing the pain. 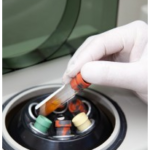 If you would like to be considered for PRP treatment at R3 Stem Cell in either Northern or Southern California, Contact Us today! 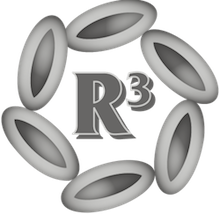 R3 provides state-of-the-art amniotic and umbilical cord tissue stem cell therapies. These treatments have exceptionally high stem cell counts and work great for all types of arthritis, sports injuries and systemic conditions including COPD, kidney disease, diabetes, autoimmune disease, cardiac conditions and neurologic diseases! The treatments are offered under an IRB approved protocol with providers in Phoenix, Scottsdale and Surprise who are extremely compassionate and knowledgeable. Call today for your free consultation.